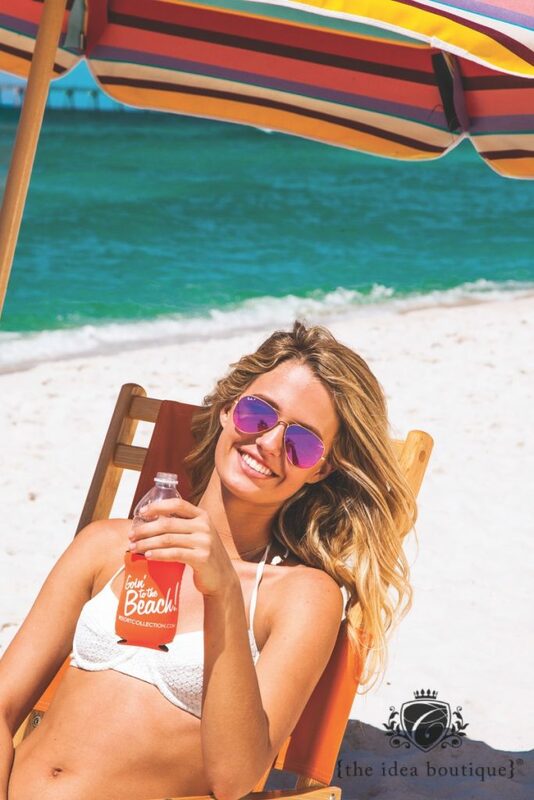 Develop, design and produce quality, creative standards and collateral that upholds Resort Collection’s Goin’ to the Beach! 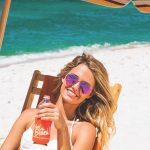 brand, while bringing fresh photography and content to their marketing portfolio. 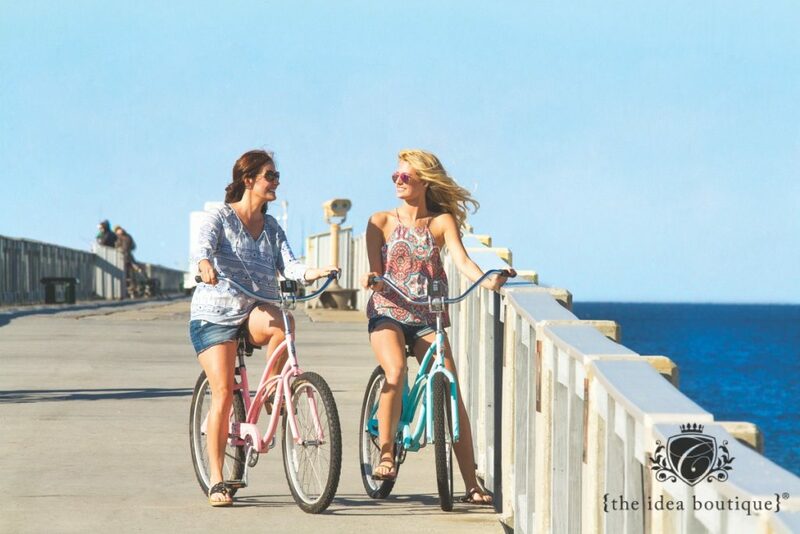 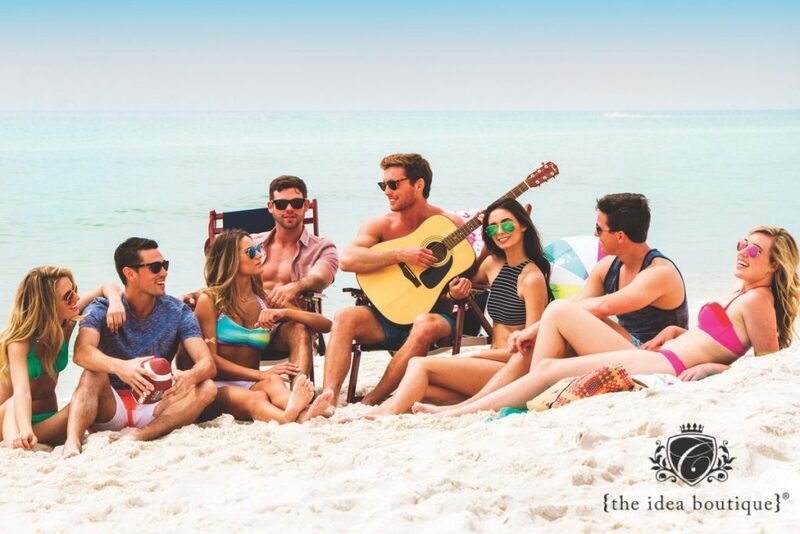 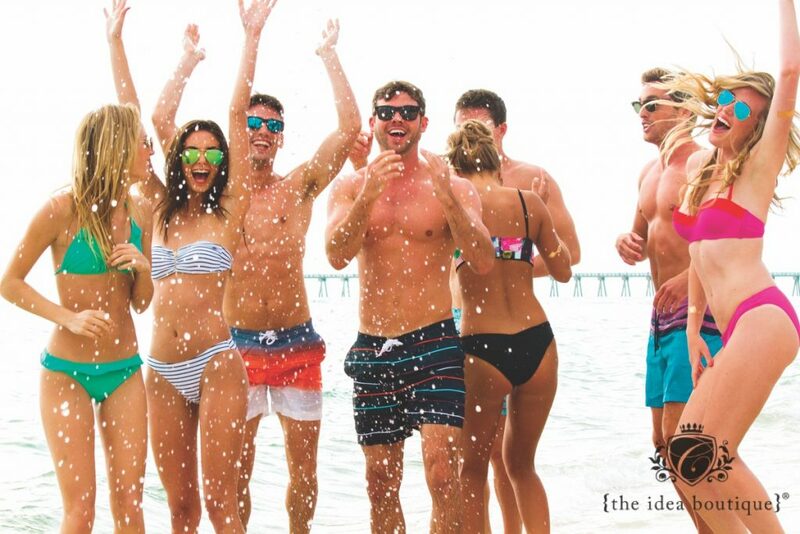 The target audience for Resort Collection’s 2016 Creative Marketing Campaign are young adults aged 21-30, and families with or without children, and visitors who are looking to stay at the preferred leisure, golf, meeting, and beach-lifestyle destination. 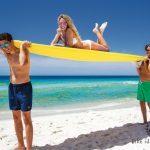 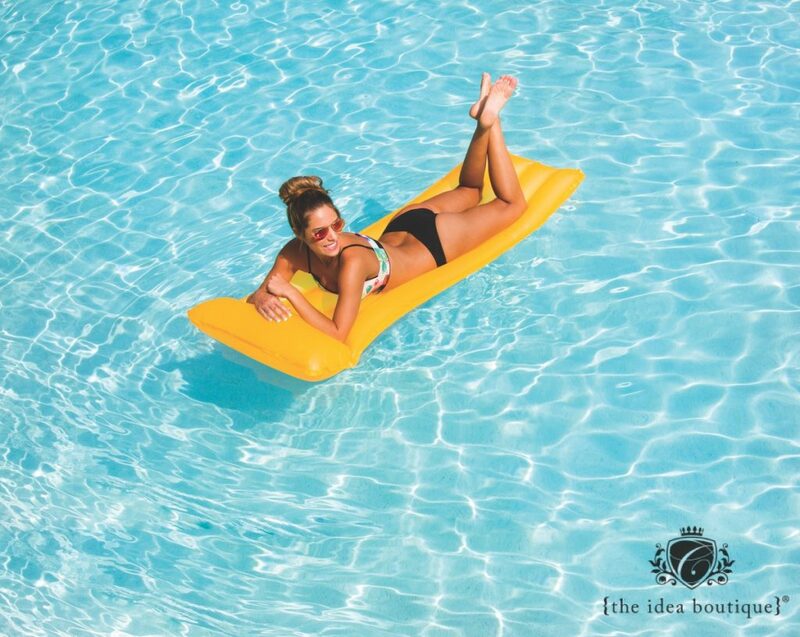 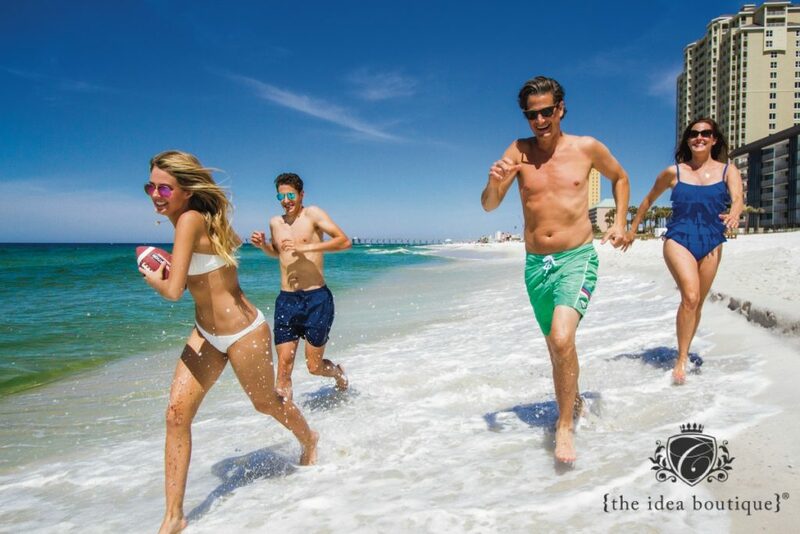 As the number one bed tax collector in Panama City Beach, Florida, Resort Collection thrives on its ability to adopt use of technology, apply sophisticated marketing techniques, and be top trend-setters in their industry. A target audience of both millennials and families was necessary in the campaign to revive the Panama City Beach market as a fun and active place for everyone. 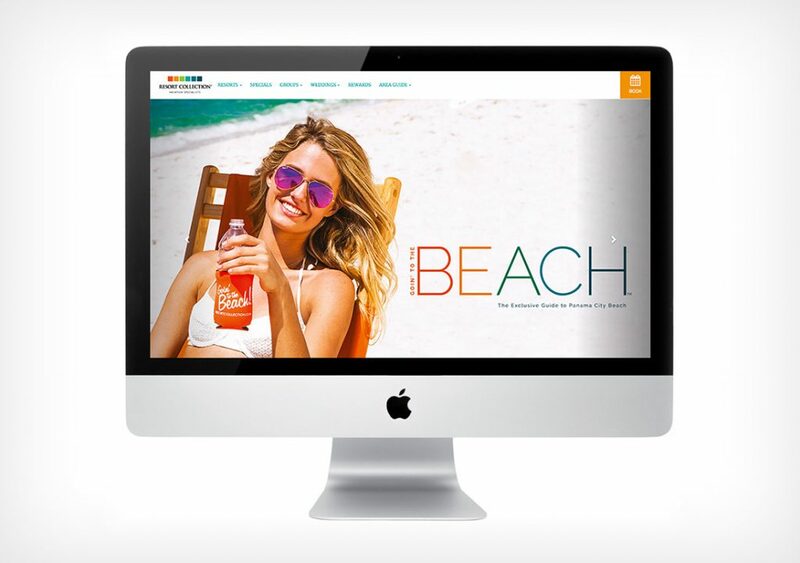 A brand new website was custom-built in-house by the CMA team to reflect Goin’ to the Beach! 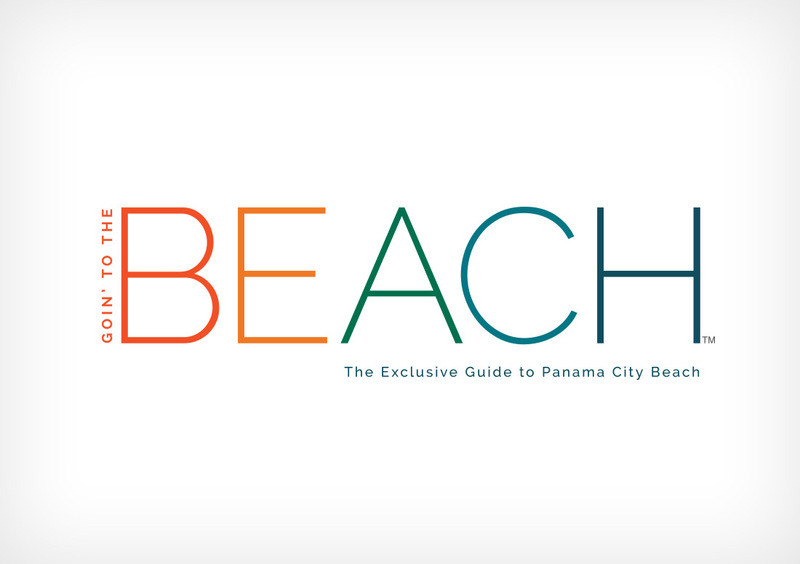 branding. 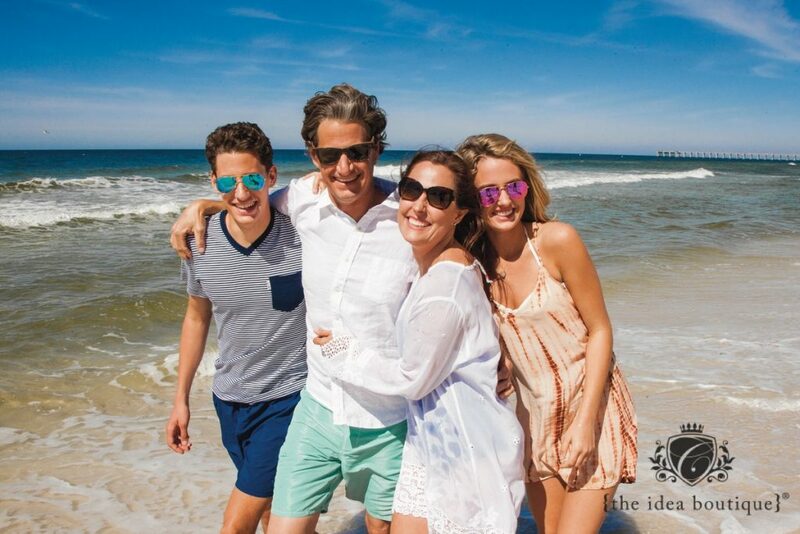 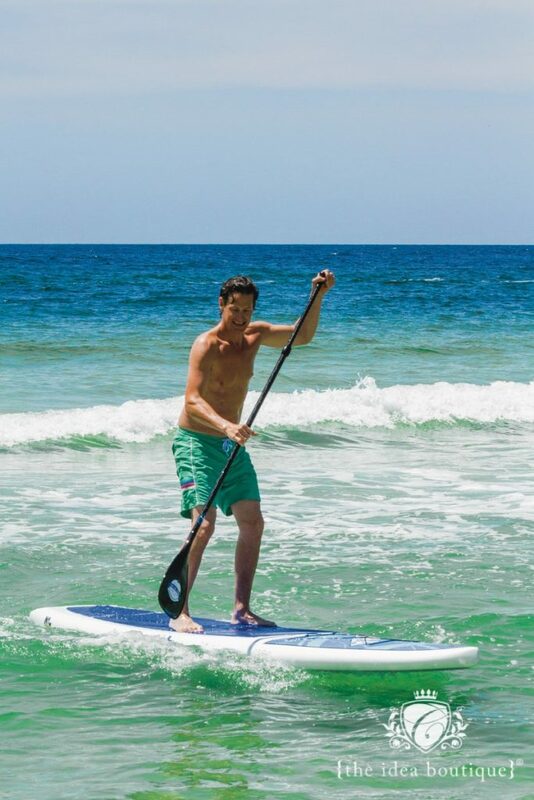 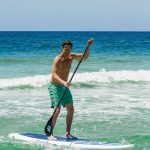 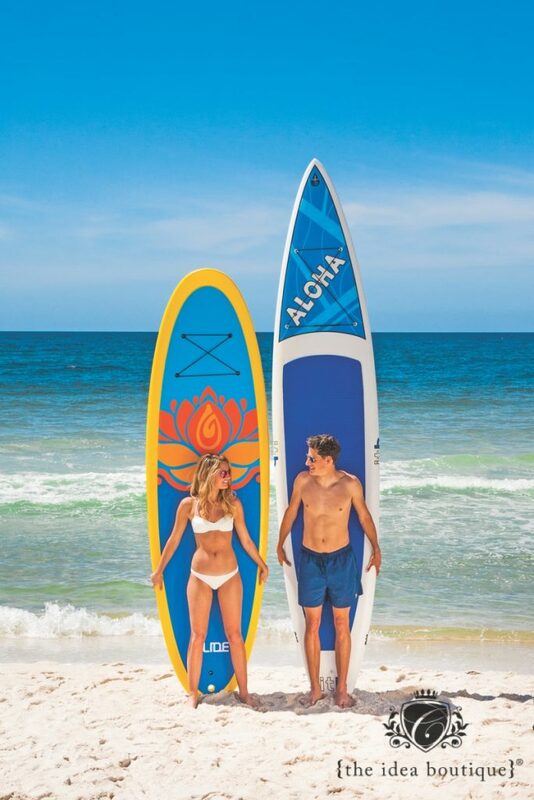 We held both young adult and family photo shoots at Edgewater Beach & Golf Resort to include activities and reflect the atmosphere of Panama City Beach. 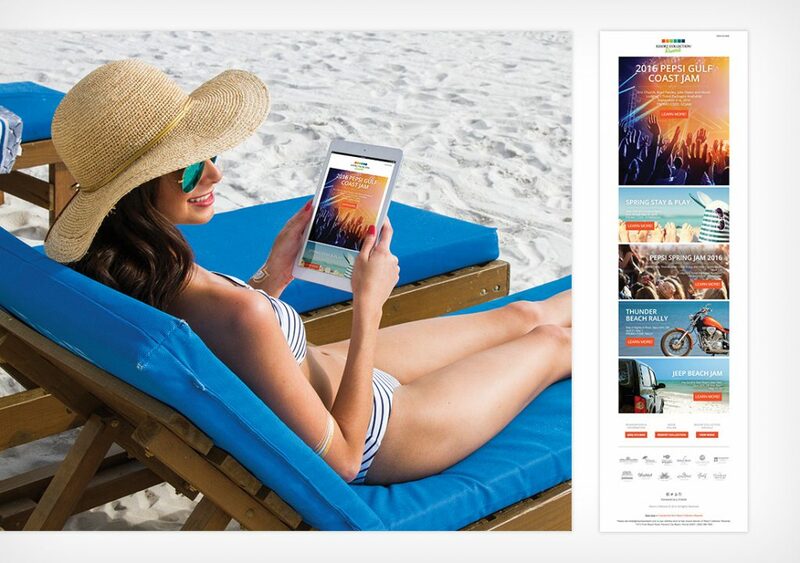 E-mail marketing campaign templates were redesigned to be more modern and visually appealing to viewers based on marketing research conducted. CMA also rebranded their previous visitor’s magazine, Treasures, to Goin’ to the Beach magazine. 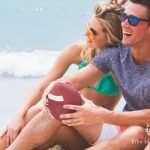 We incorporated fresh content, new, vibrant photography, and modern design to achieve a revitalized and unique vacation publication. 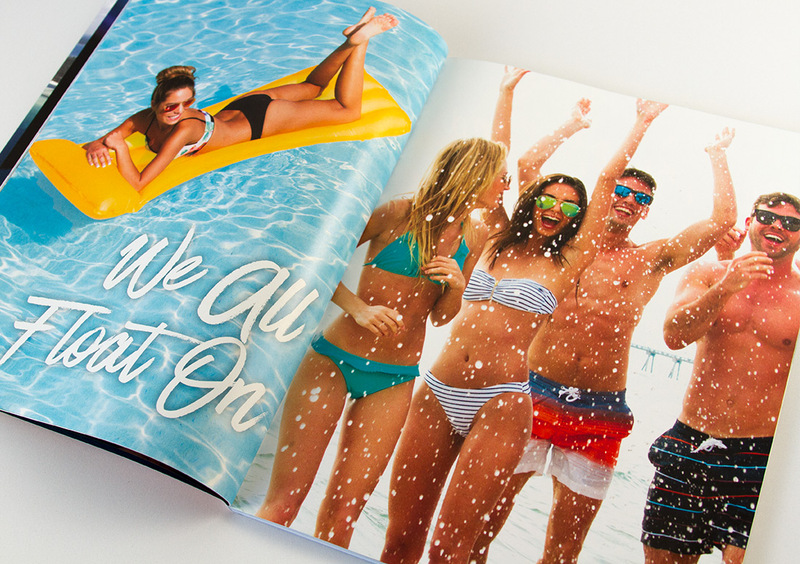 An updated creative standards booklet was given client to ensure consistency of brand. 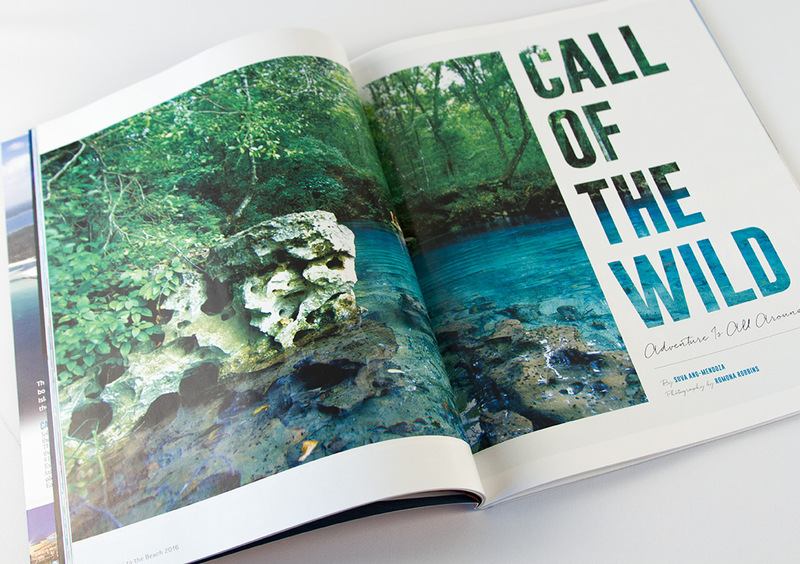 Print ads and direct mail artwork were updated to creative standards photography and typography. 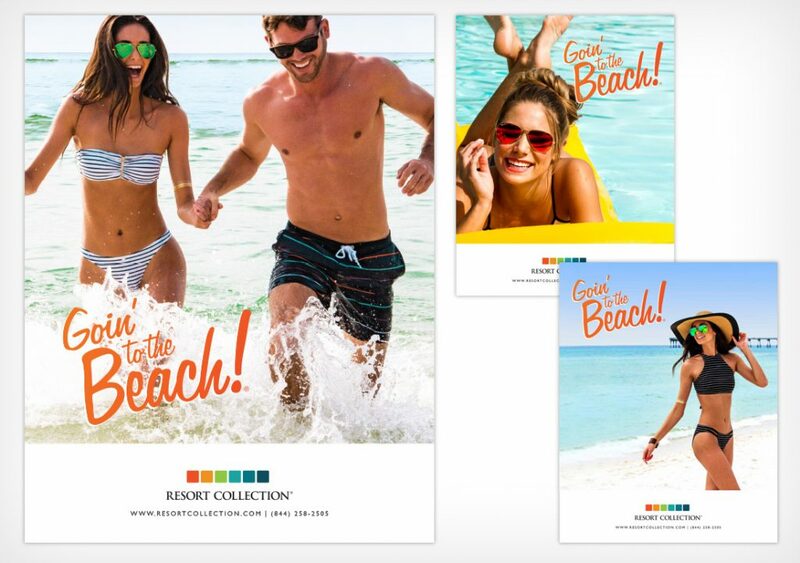 Resort Collection was thrilled with the final marketing collateral and results. 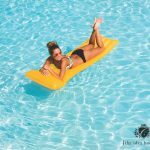 Since the implementation of updated photography, new website, and e-blast template, bookings at Resort Collection properties have been at 100% capacity during all holiday weekends and summer season months. 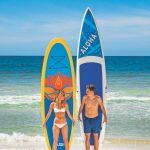 While several resorts and accommodations in Panama City Beach suffered greatly from the drastic drop in spring break numbers, Resort Collection held steady and produced the highest bed tax numbers in Bay County for that season. 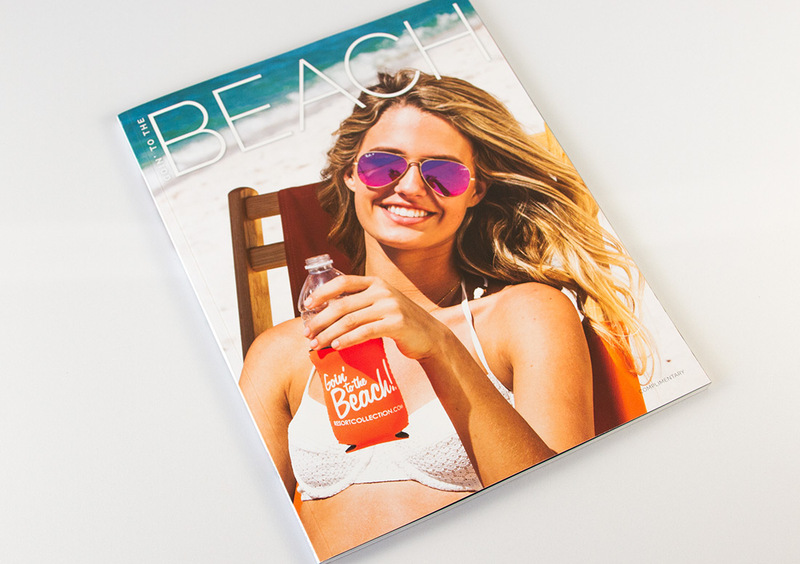 From 2015 to 2016 their magazine doubled in size, and paper quality was tremendously increased due to increase in advertising revenue. 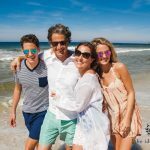 The goal of this photo shoot was to build imagery for the brand we created for a client whom we have represented for the past nine years. 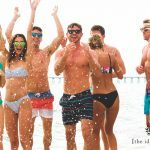 Photos were added to their photo bank and were published in their annual magazine Goin’ to the Beach. 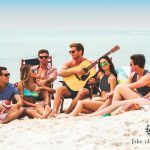 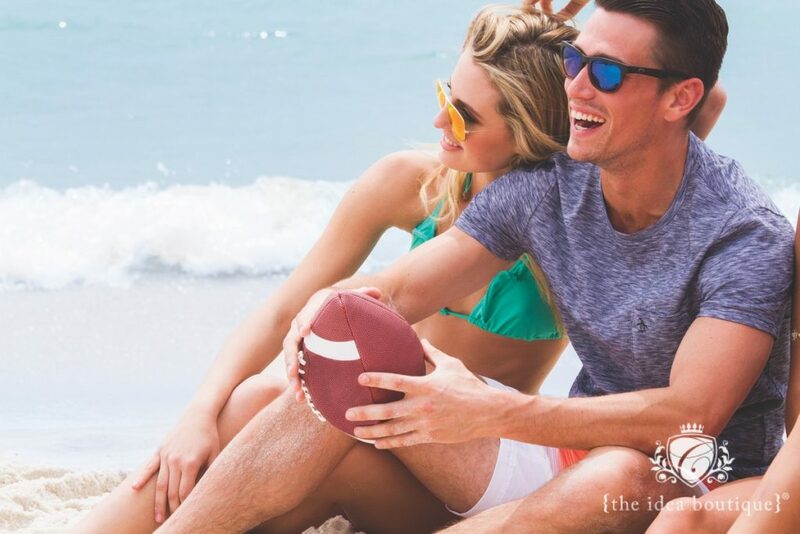 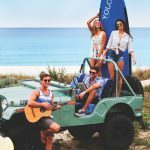 We proposed a collection of young adult and family photography that depicts the beach resort lifestyle and the activities available to guests during their stay at Resort Collection. 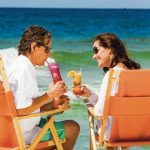 © 2019 Cornerstone Marketing & Advertising, Inc. All Rights Reserved.